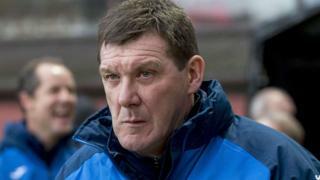 Manager Tommy Wright says St Johnstone's season will be defined between now and the end of January. 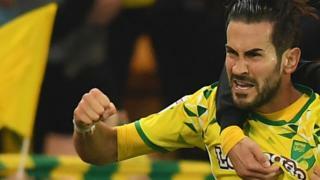 Saints currently sit in fourth spot in the Premiership and are also in the semi-final of the League Cup where they face Hibernian. This weekend the Perth club have the opportunity to leapfrog Hearts into third place in the table when the two clubs go head to head at McDiarmid Park.